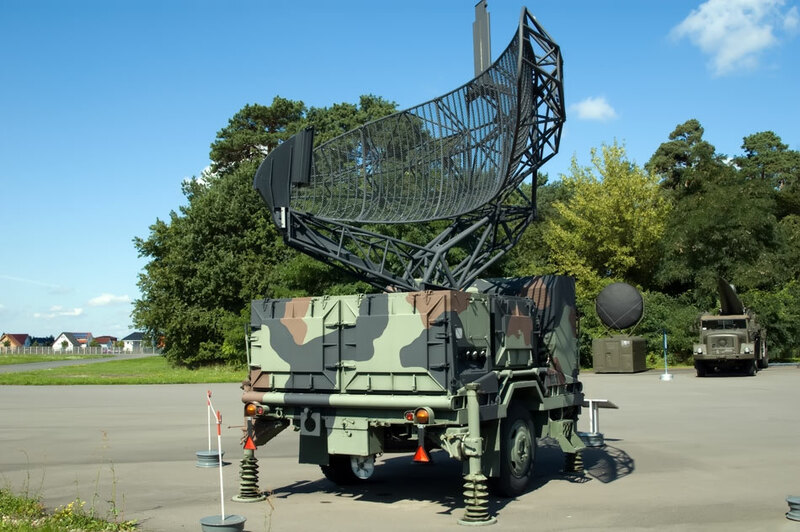 The function of the C-Band pulse acquisition radar (PAR) is to detect moving targets and continually furnish target range and azimuth to plan position indicators (PPI) in the battery control central. 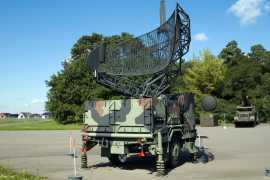 The PAR antenna control system supplies antenna synchronizing data to the CWAR. The antenna is rotating at 20 revolutions per minute. The antenna, therefore, scans 6, 400 mils every 3 seconds. The PPI displays are synchronized to represent target position relative to the PAR location. The radar uses moving target indicator circuitry to suppress stationary target return signals on the display consoles.